“Selfie” was Oxford Dictionary’s word of the year for 2013. A selfie is defined as “a photograph that one has taken of oneself, typically one taken with a smartphone or webcam and uploaded to a social media website”. 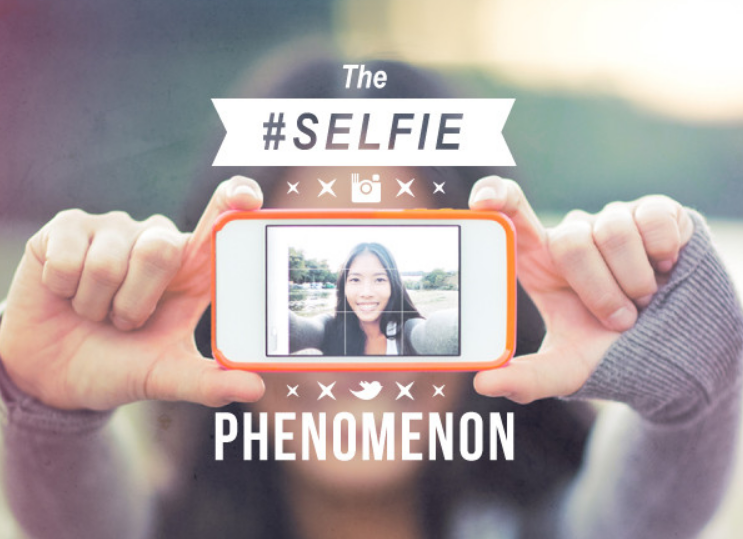 The selfie may have been one of 2013’s biggest trends, but the selfie is not entirely a new concept. Throughout history painters, photographers, cartoonists, and other artists have created self-portraits. One of the first to take her selfie was the Duchess Anastasia Nikolaevna in 1914. The first amateur self-portrait taken by pointing a camera at a mirror may be one of the most monumental moments in photography culture to date. Digital cameras, smartphones, and social media have made it very easy to create a gallery of regularly uploaded pictures. Clearly, we’re in the midst of a self-portrait renaissance. Psychologists say that within moderation and a realistic context, selfies are a feel-good and often creative way, particularly for teenagers, to explore and experiment with th eir identity. However many believe that the “selfie” is turning us into a nation of narcissists! Why do we have a problem with selfies? Why is it acceptable for Justin Bieber, Miley Cyrus and Rihanna and not the rest of us? Unless you’re a celebrity or public figure, people aren’t supposed to self-promote or brag about themselves. Especially females. 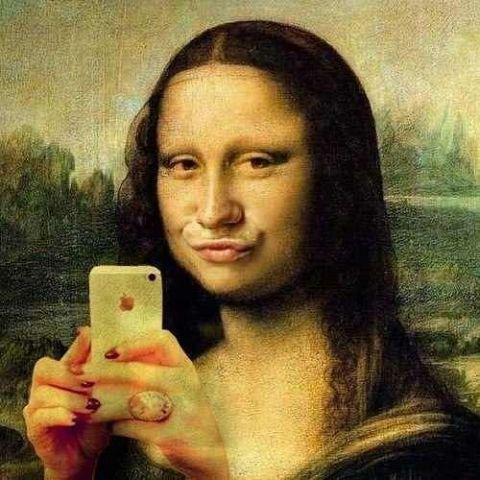 Selfies and social media have made portraiture mainstream, which violates traditional social rules of self-presentation. If the people in selfies aren’t famous or being paid to pose, then it must narcissistic! Science offers a different reason for the popularity of the selfie. According to a report by BBC, people don’t really have an accurate perception of how their own faces look—just how they feel, even though they can easily interpret other people’s faces. Neuroscientist James Kilner of the University College London tested this theory by showing people different versions of their own portrait and discovered that we think we’re younger and better-looking than we actually are. Now we have the power to create a selfie, through retakes, filters, etc, that better matches the slightly-skewed image of ourselves. Have you posted a selfie lately?